Aaron Chapman Builders (ACB) is a full service general contractor with the expertise to manage your building project from the preconstruction phase through completion. ACB has built a reputation of customer satisfaction, timely completion, high level of craftsmanship, and attention to detail. Whether you have a residential remodel, addition or new construction project, or light commercial construction needs, we would appreciate the opportunity to be your builder. 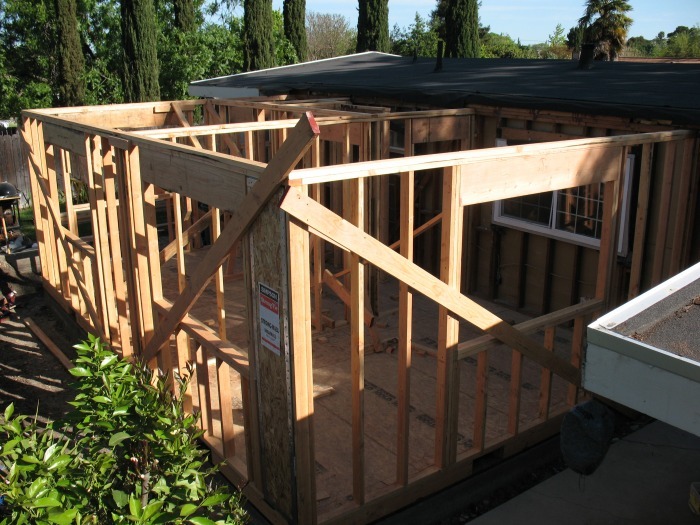 Since 2005, Aaron Chapman Builders (ACB) has provided Bay Area clients with the highest levels of detail and craftsmanship, while also executing an organized and low-stress construction experience. We are excited to work alongside your architect and/or designer should you already have plans in place, or we can also offer design services. 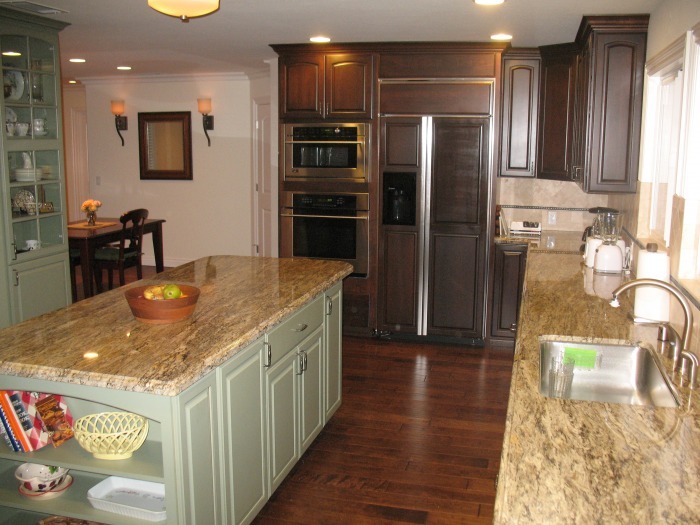 When working with other design professionals, ACB is able to provide the unique perspective and insight of a builder. Upon initiation of construction, ACB offers clients better value by self performing certain critical trades, which enables us to exercise more control over the project in terms of project schedule, quality of work, and safety. Aaron’s interest in construction began as a young boy when his father took him along to see his construction sites up and down Northern California. Aaron graduated from the University of California at Santa Barbara with a Bachelor’s of Science in Geology with an emphasis in Engineering, and a Bachelor of Arts in Spanish. Throughout his college career Aaron developed his construction field knowledge as he spent his summers working for various commercial and residential contractors, gaining experience in foundation and framing work. Upon graduating from UCSB he took a position as a Staff Geologist at an engineering geology consulting firm in the SF Peninsula/Marin County. During this time he was trained in CAD drafting, and developed project management skills. After a couple years in the consulting business, Aaron concluded that he missed working in construction and decided to pursue a career in building. He then began working for residential general contractors in the East Bay. After gaining valuable field and project management experience in high-end residential building and remodeling, he founded Aaron Chapman Builders in 2005. Aaron's varied background and working experience provides a solid base of knowledge and understanding, which he enjoys applying to his current projects.